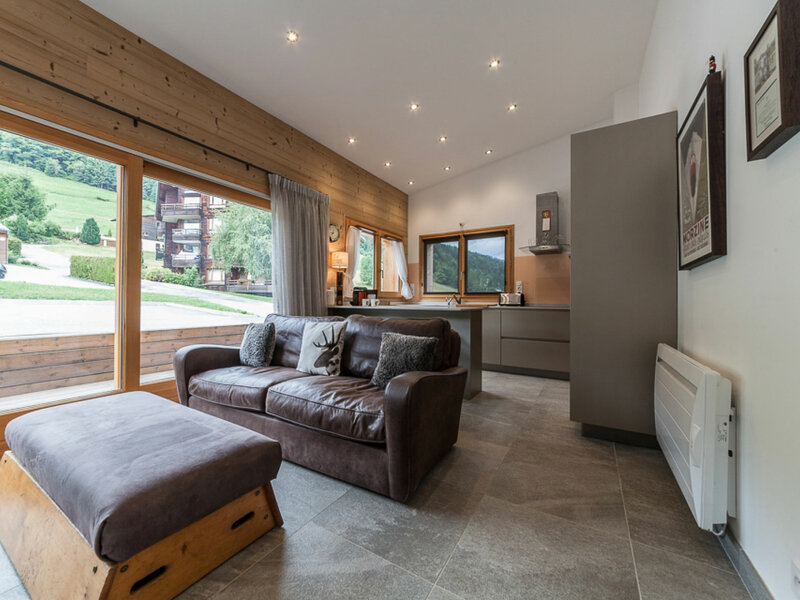 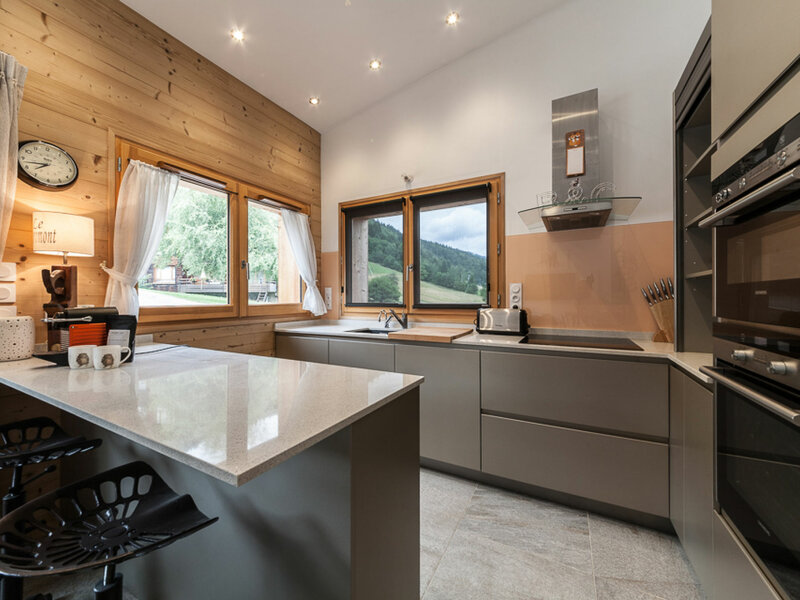 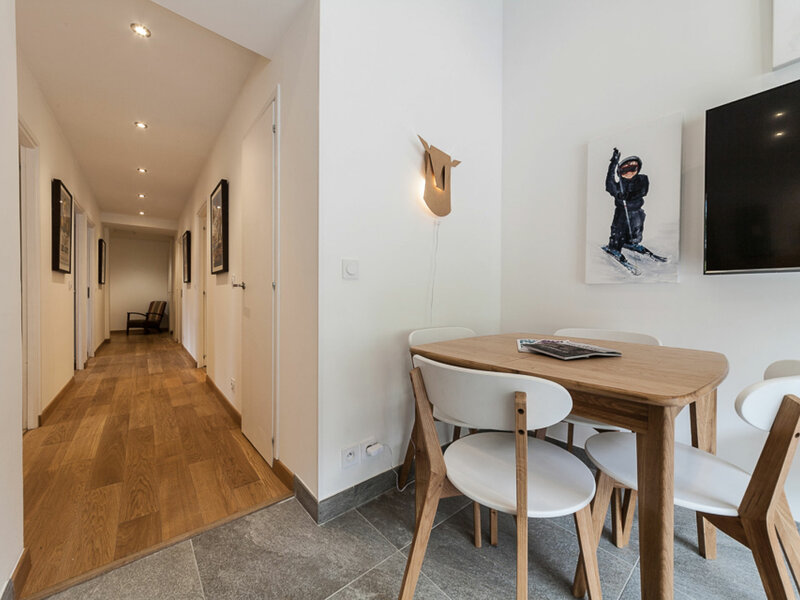 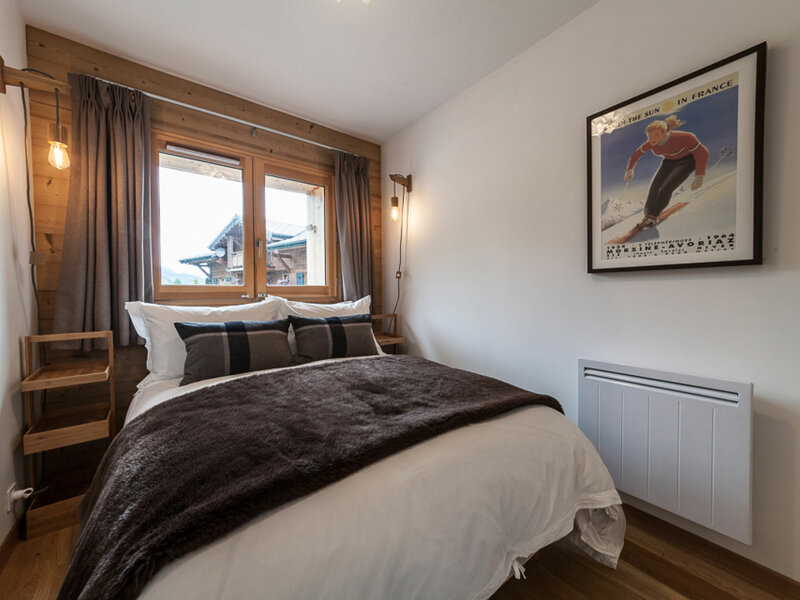 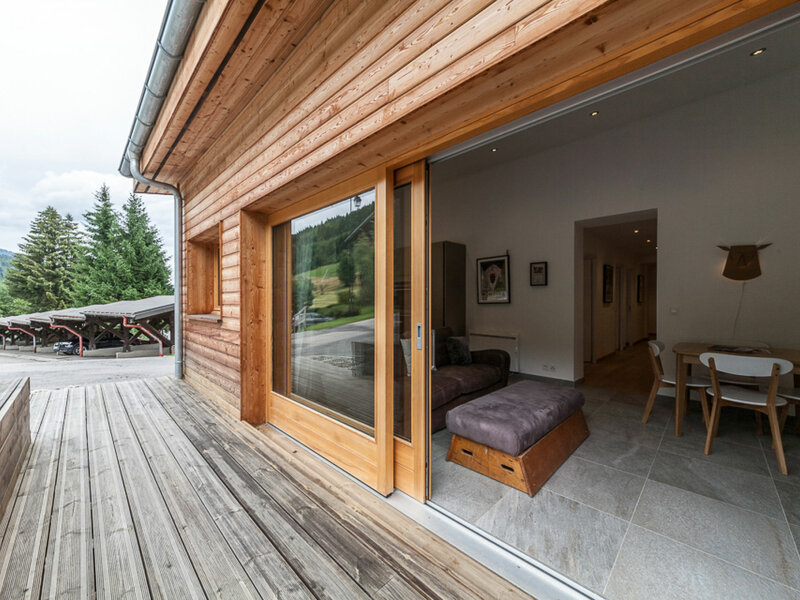 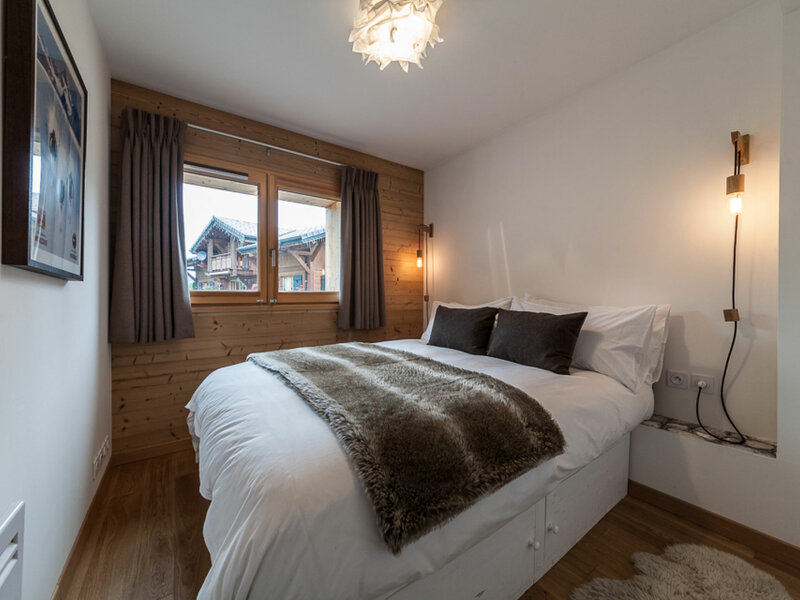 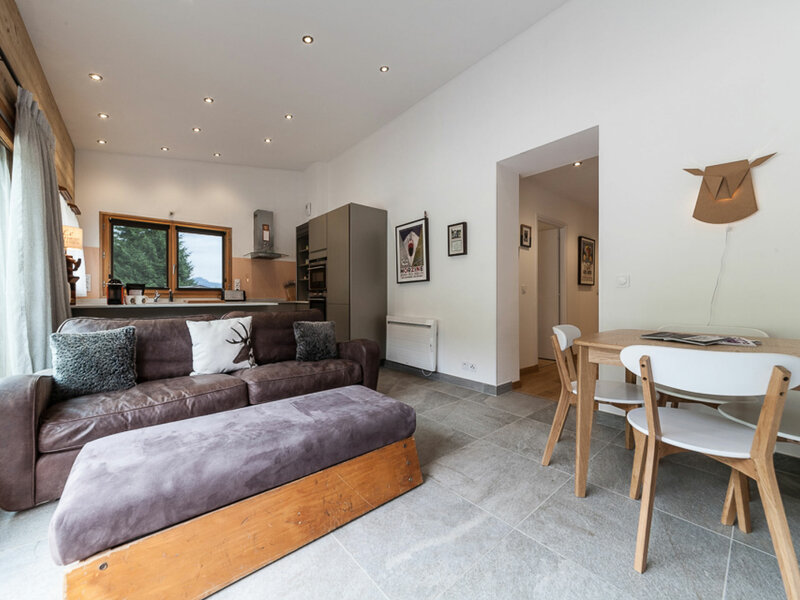 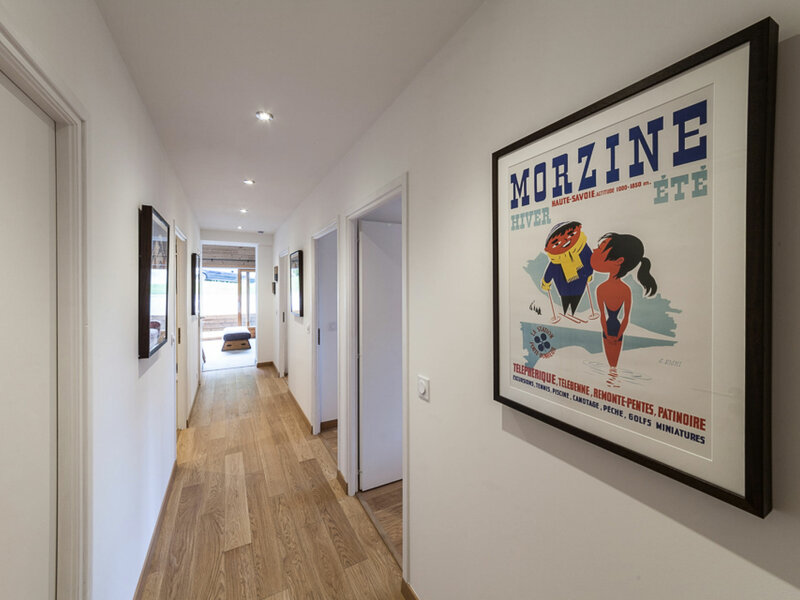 This ground floor apartment provides the perfect backdrop for an extremely convenient self-catered holiday at the foot of the pistes in Morzine. 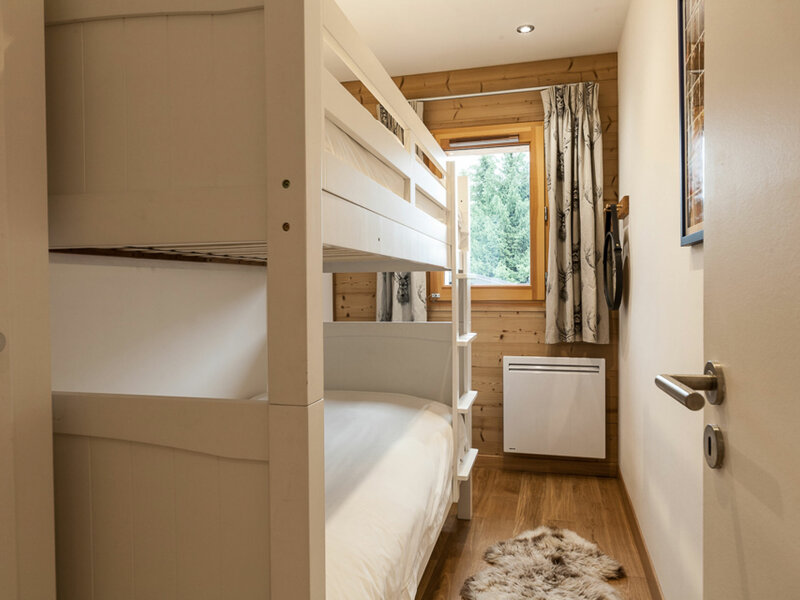 Perfect for one or two families with children, Apartment Florimont #6 comfortably sleeps six guests in two double bedrooms and one bunk bedroom. 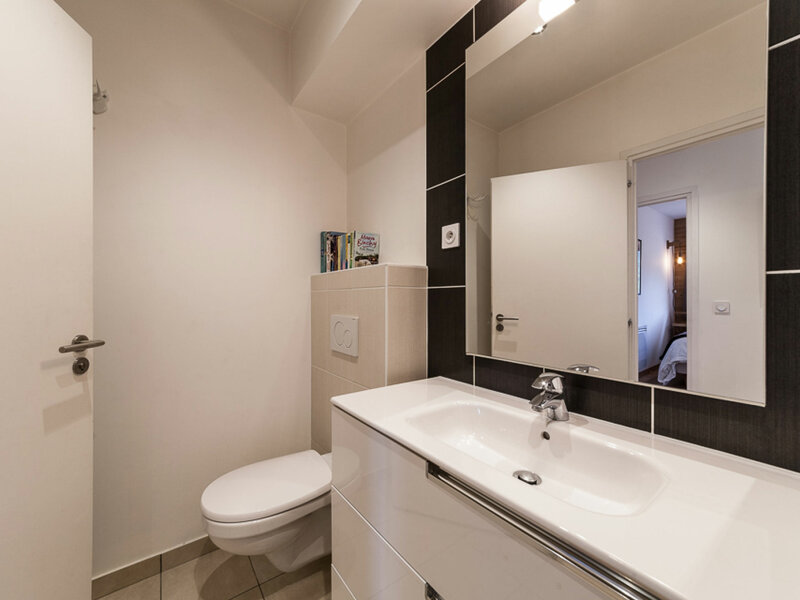 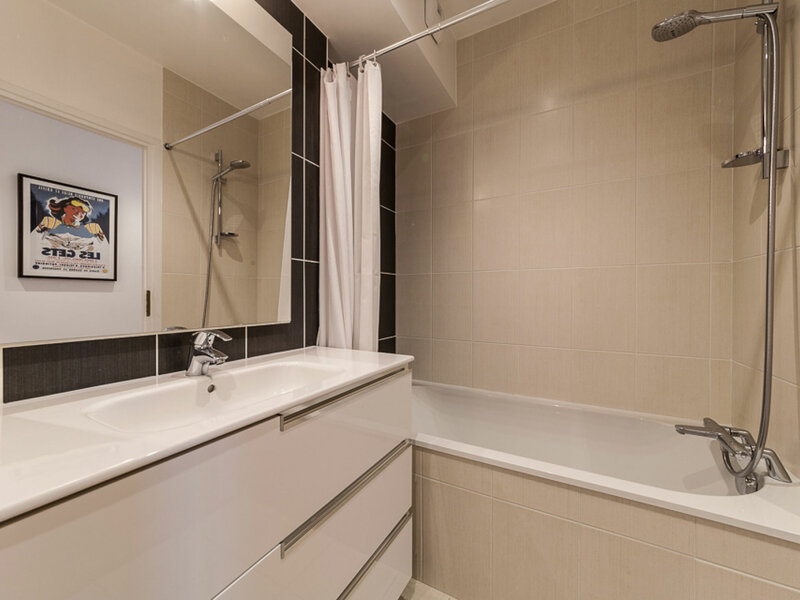 Furnished to a high standard and well equipped with sky tv, sonos sound system, wii console, wifi, washing machine, tumble dryer and dishwasher.